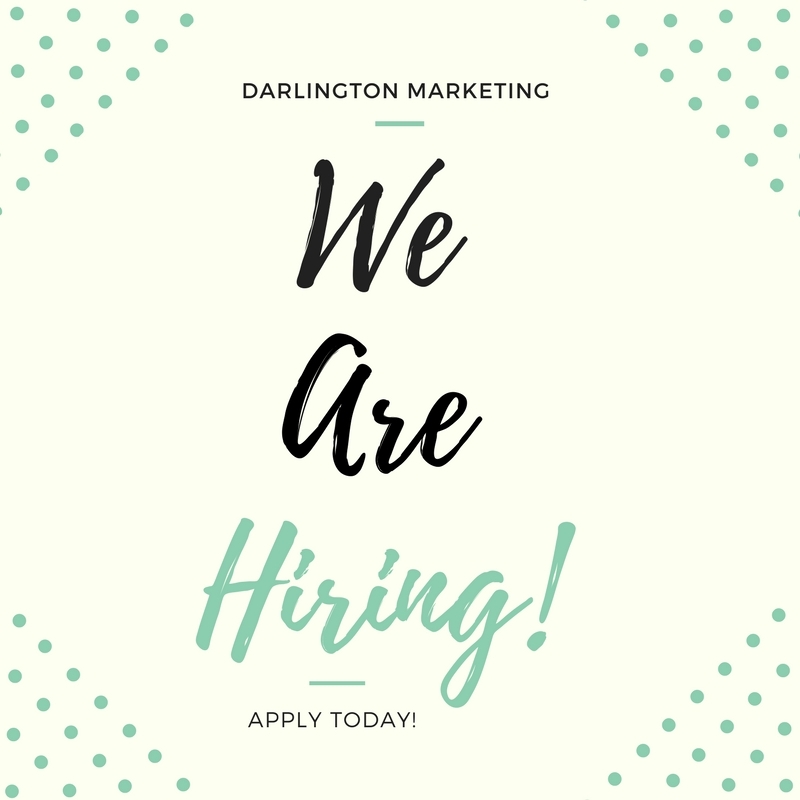 Darlington Marketing is a leading San Diego marketing firm providing strategic marketing and branding for restaurants, grocery and other lifestyle brands. We specialize in supporting emerging businesses. Core competencies include strategic planning, managing creative needs, media planning, local store marketing, social media, website development, email acquisition, and implementation of virtually all marketing needs.